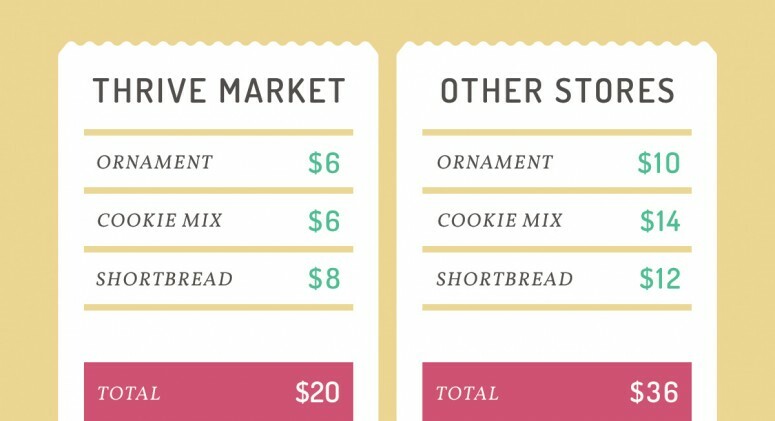 You shouldn’t have to shell out the big bucks every time you go to the grocery store—but you shouldn’t be relegated to the bargain bin, either. Thankfully, there’s a solution to this shopping conundrum: Thrive Market offers all the healthy, high quality foods and products you know and love, at prices anyone can afford. Just check out how much we saved on three holiday gifts! If holidays are the most wonderful time of the year, they’re also often the most expensive time of the year. Decorating, cooking big family meals, shopping for gifts … It all adds up. But checking your bank account come 2016 doesn’t have to be so painful. 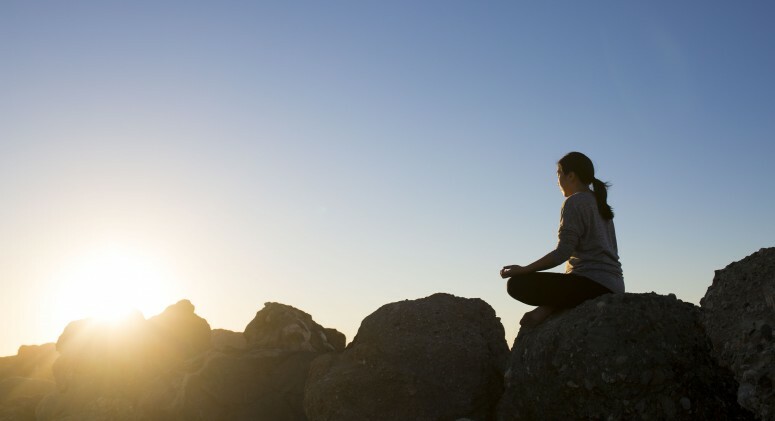 One easy way to cut down on spending? 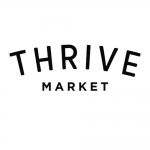 Do your shopping on Thrive Market. From handmade ornaments, to easy at-home cookie mixes, to festive holiday shortbread, we have tons of options perfect for your Secret Santa, coworkers, family members, mail carrier, and everyone in between.